A Balanced Lifestyle. It took me until this year to find my balance in life, like most people I have more than one thing going on at the same time. For me, this includes kids, home, work and being a military spouse, O! and don't forget the dog! I know for a fact that everyone also needs time to themselves, that could include the gym, time to read, catch up on some Netflix and relax. It took me until this year to find that it doesn't matter what other people are doing, it is finding YOUR balanced lifestyle that is the important thing. It isn't easy, and sometimes the scales do tip, but nothing significant ever gets ignored. I am so lucky to have a job where I get to meet the most amazing couples, who have incredible jobs, from nurses and teachers to pilots and managers of businesses. They are busy! But they have found balance. Hiring a wedding planner can sometimes seem like a luxury, but it is a service that allows you to plan your wedding with out adding another 'job' to your already busy life. Let us help create or sustain a balance in your life. You are in control of your life in every aspect, and that includes your wedding. We simply do the leg work and take the stress away of making sure everything is covered. 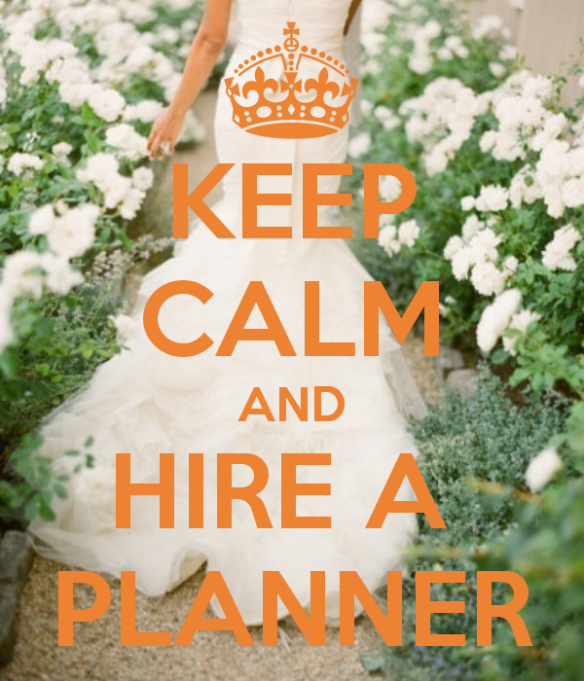 Call us, whether you're stuck somewhere in the middle of planning, need us for the day, or help you through the year as we plan a stress-free, memorable day.